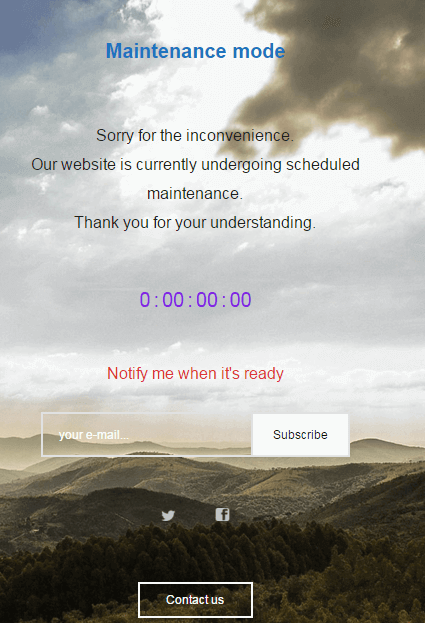 Why do you need a maintenance page? Do you have a WordPress site? Then you must be upgrading or doing some background work once in a while. You wouldn't want errors to be displayed for your readers when you are running updates in the background, would you? A cleaner way of doing the updates is to put up a page that says a message like Our site is under Maintenance. We shall be back soon. This definitely improves user experience because a broken site can create a bad impression. Maintenance pages can also be used as a Coming Soon page. So, whatever your reason maybe, it is a good idea not to show a work-in-progress site to the users. Instead, show a maintenance page. Now that you are convinced of the need for a maintenance page, how can you do it? As usual, there is more than one way to do it. For the tech savvy, there is the method of making changes in the .htaccess file. For the rest, yes, you guessed it right, there is a plugin. WP Maintenance Mode plugin comes to your aid. The WP Maintenance Mode plugin is a simple light-weight plugin that basically does what it claims to - adds a maintenance page to your site when it is activated. The administrator of the site gets full access, but others get to see only the maintenance-page. It has a few interesting features. Installation of the plugin is as usual. 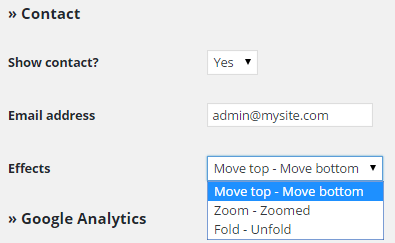 Login into your WordPress site as admin. From the dashboard, click on Plugins> Add New. Type WP Maintenance Mode in the search box and from the results click on Install Now next to the WP Maintenance Mode plugin. Go to Settings > WP Maintenance Mode to configure the plugin. There are three tabs here. Change the first option Status, from Deactivated to Activated to put your site into maintenance mode. Change Bypass for Search Bots from No to Yes if you want search engines to access your site even when it is in maintenance mode. The next two options Backend Role and Frontend Role are for specifying the users who can access your site's frontend or backend during maintenance. By default, this is set to Administrator role. You can choose from the other roles like Editor, Author, Contributor and Subscriber. Then you can choose the Robots Meta Tag as index,follow or noindex, follow, which gives a page-specific control over search engine indexing. Then, there are some advanced options like Redirection to specific URL, Exclude certain pages from maintenance mode, whether Notice should be seen when maintenance mode is activated and whether a Dashboard link should be added to the maintenance page. The next tab is for designing the appearance of the maintenance page. It allows you to create beautiful splash pages to display during maintenance mode. 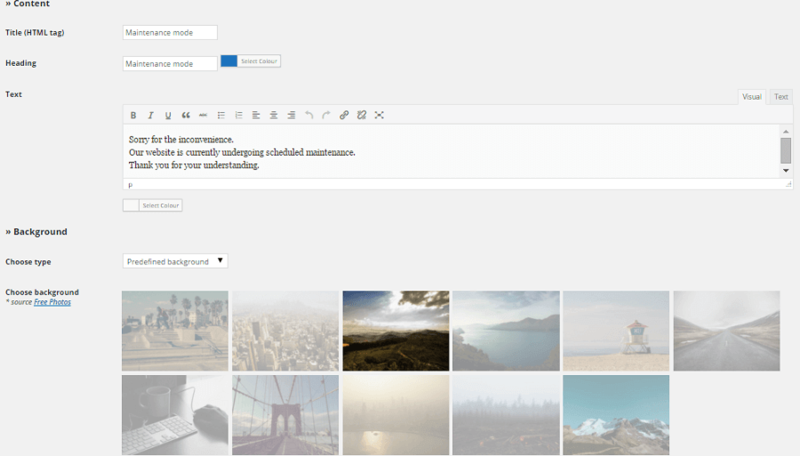 Provide a title, a heading and the content to display on your maintenance page. You can also choose the color of the content text. Next, choose a background for the maintenance page. 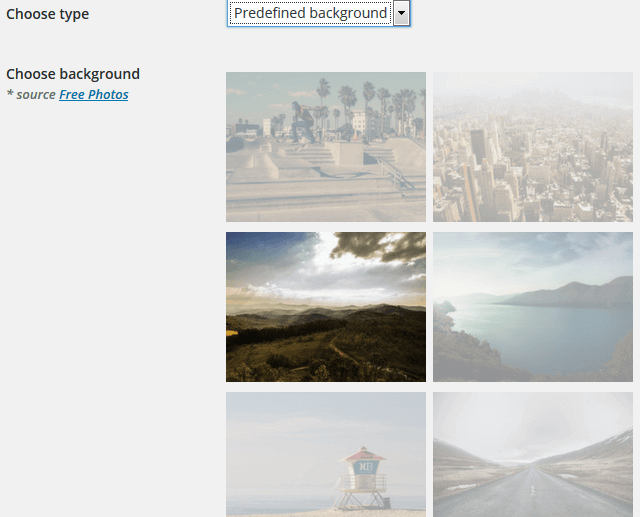 There are three choices - you can simply choose a background color, upload an image for the background or choose from the predefined images. Click on the Save settings button to store your settings. The last tab is the Modules tab. Here, some additional features can be added to the maintenance page. The first module here is Countdown. You can specify a Start date for launch/relaunch of the site and show a countdown timer for the launch by choosing Yes against Show countdown? The next module is Subscribe. If you do not want to lose potential subscriptions during the maintenance period, use this section. This is particularly useful in a Coming Soon Page. Having created an initial interest, you may want to notify the interested users when the site is ready. For this reason, use this section, set Show subscribe? to Yes. change the Text and text colour if you so wish and you are done. You can also see the Stats or statistics of the number of user who subscribed. The next module is Social Networks. If you want to show your Social media pages on the maintenance page, simply set Show social networks? 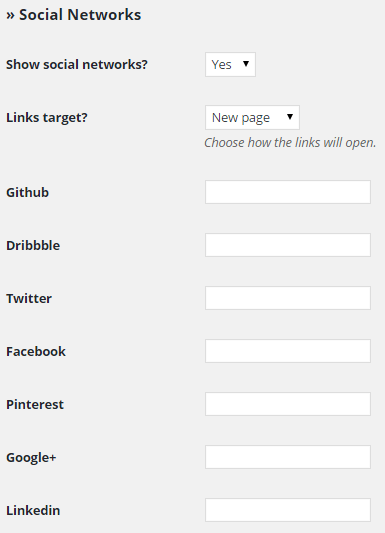 to Yes and give the URLs of your site's social media pages. The next module is Contact. If you want users to be able to contact you when the site is in maintenance mode, add this module. Set Show contact? to Yes, give your administrator's Email address and choose from one of the fancy Effects. The last module is Google Analytics. You can choose to track the traffic even during maintenance mode. If you want to do so, choose Yes for Use Google Analytics? and paste the Tracking code in the text area provided. Do not forget to Save settings. 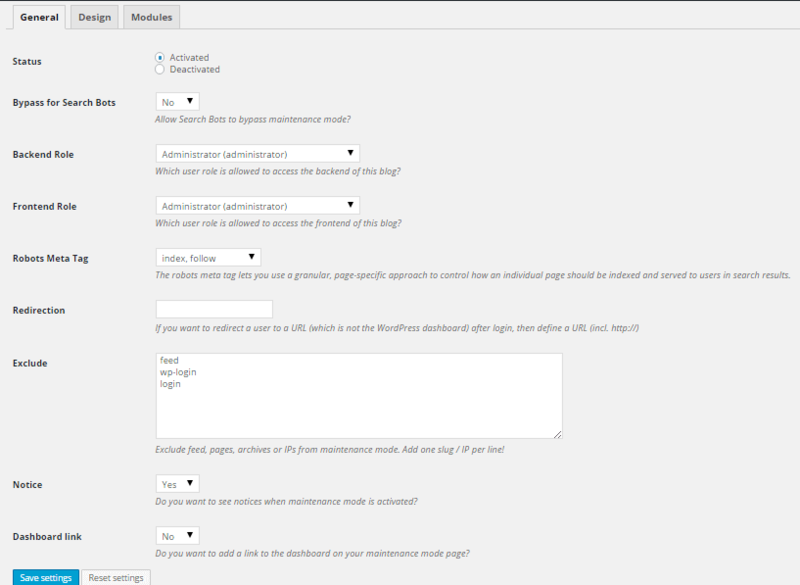 Here is a sample maintenance page created with the WP Maintenance Mode plugin. The default texts have been used. 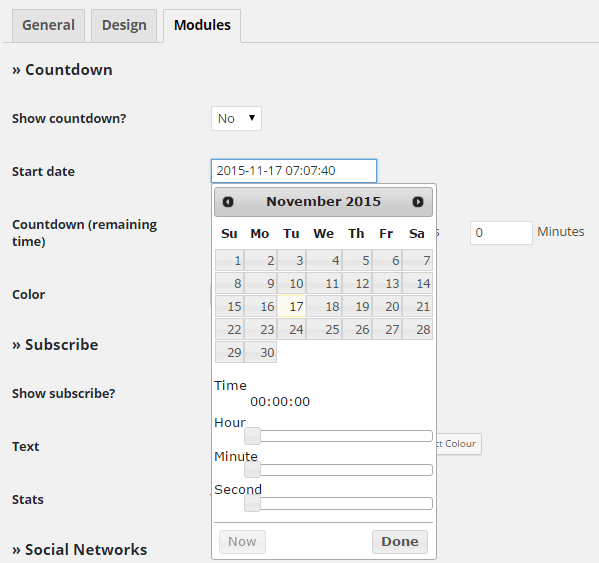 A subscription module, a contact module and a countdown timer have been added. Facebook and Twitter pages have been added to Social Networks. A predefined background has been used and some color has been used for the texts. Do take a look at what can be achieved with this plugin. Isn't that the fasted way to put up a maintenance mode page and continue with your work without worrying about losing users or spoiling user experience? Simple plugins can often give big value addition and here is an example.